If Your State Has Legal Cannabis, Can You Get Drug Tested at Work? The answer isn’t always easy to pin down, which is stressful and frustrating for the half of the US workforce still subjected to drug testing in the workplace. Laws seem to change every month, and the excitement (or outrage) around cannabis legalization makes it difficult to find a source of information without major conflicts of interest. However, when you examine a series of seemingly isolated cases around the country, a worrisome trend begins to emerge. For many workers, a positive test for cannabis use — even when it’s legal in their state — can still mean they’ll lose their jobs. As cannabis reform has picked up steam on a state level, the federal government has sent mixed signals. Much attention has been drawn to the Obama-era edict which preached non-interference on state cannabis status, the Cole Memorandum — with former Attorney General Jeff Sessions rescinding it and new nominee William Barr saying he aims to reinstate it. But this back and forth hasn’t affected the bedrock truth of federal law — according to the U.S. government, all cannabis use is still illegal, and there’s no indication of when, or if, that will change. At least nine states with some form of legal cannabis have also installed employment protections for cannabis users — while Colorado, California and Michigan have gone the other way in giving discretion in drug testing practices to employers. This still doesn’t safeguard employers from legal challenges under non-discrimination statutes such as the Americans with Disabilities Act, which protects job applicants who are taking medication for a disability. 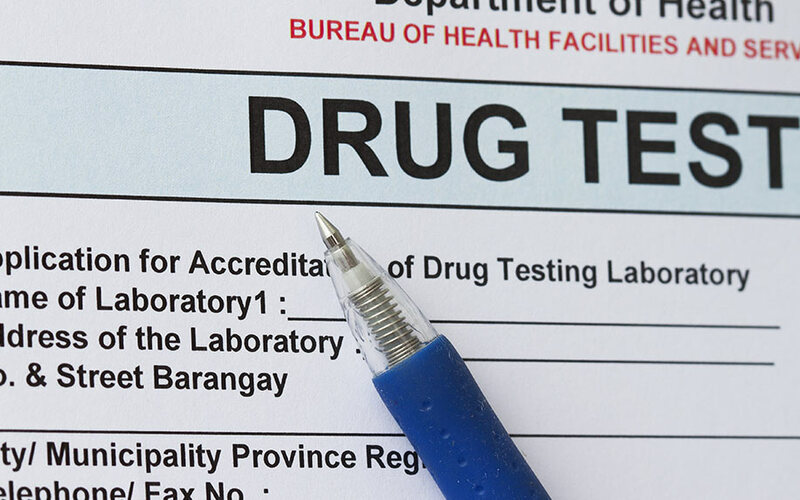 One area where drug testing looks to endure is in certain safety-sensitive industries regulated by federal agencies, such as the Federal Highway Administration, the Federal Aviation Administration, and the U.S. Coast Guard. Companies involved in trucking, aviation, or mass transit are often required to have drug testing protocols in place, as well as those who contract with the Department of Defense or NASA. In addition, there are extralegal incentives. Many states offer discounts on workers’ compensation insurance premiums to employers who comply with certain measures toward maintaining a drug-free workplace — which may include drug tests. A core issue with drug testing for cannabis involves the sensitivity of widely-available tests — with a positive result only indicating recent use of cannabis. This means that detecting current cannabis impairment is difficult, and that workplace testing may infringe on the rights of medical cannabis users. In addition, a growing number of CBD users have been swept up in the wide net. It remains to be seen how these new standards will safeguard the rights of workers who find themselves subjected to a bewildering array of competing regulations.